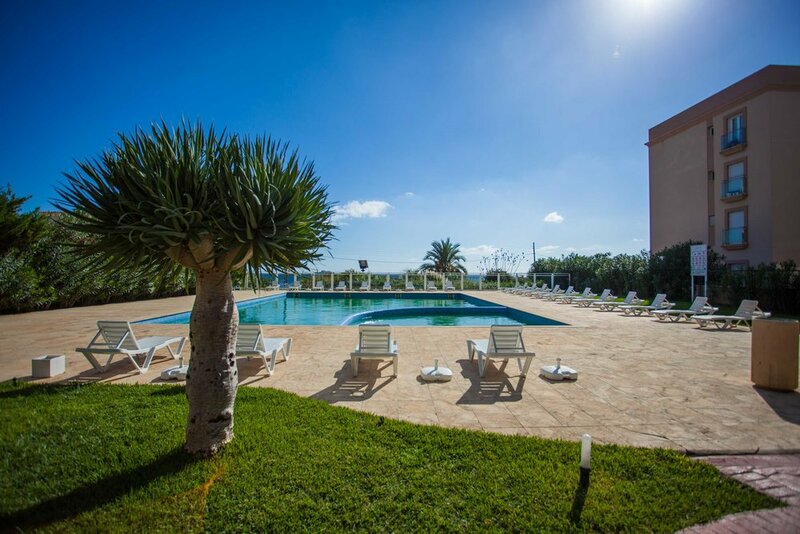 This is the Bossa Sol 5-3-1 apartment summer season rental page of Apartments in Ibiza. Your perfect place for Ibiza apartment sales and rentals. We have been selling and renting apartments and villas on the beautiful Balearic island of Ibiza since we were established in 2003. 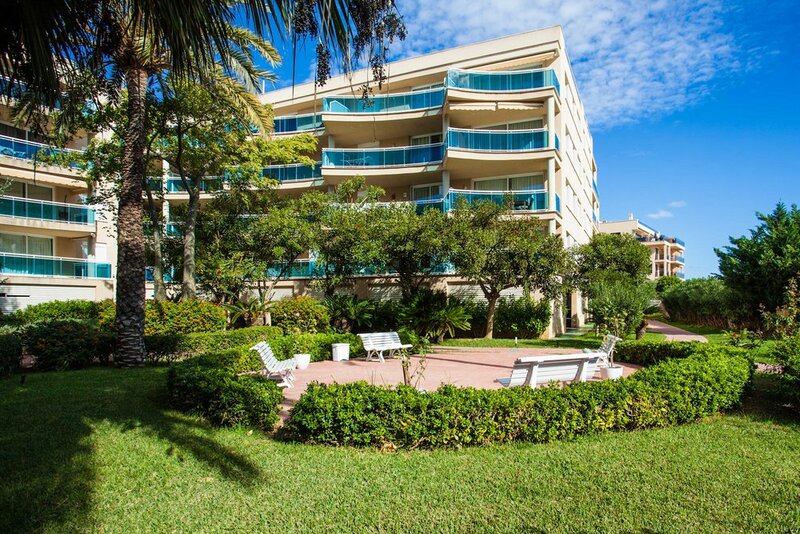 Fantastic three bedroom, two bathroom penthouse apartment in the Bossa Beach apartment complex. Available from mid April to mid October, 2019. This three bedroom apartment has a lounge and dining area that opens out on to a terrace with views of the garden, pool, beach and sea. The comfortable lounge has an HD TV and a wireless internet connection is available. 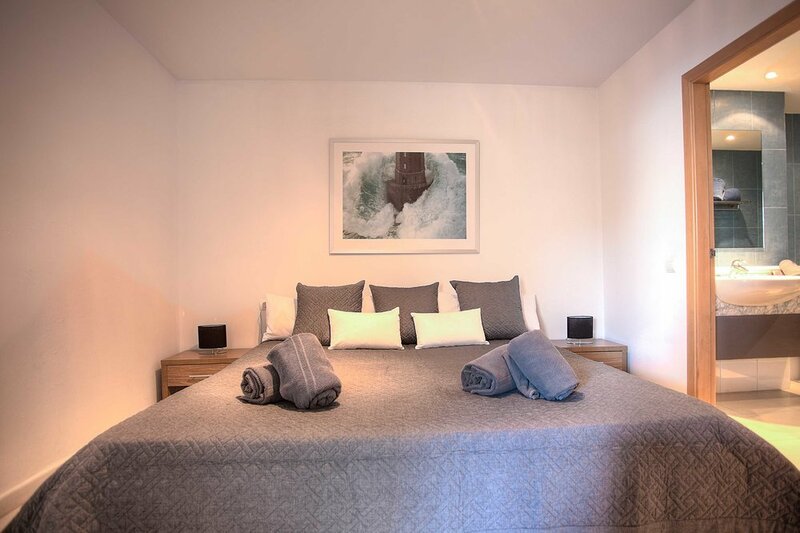 In the master bedroom there’s a king-size bed and an en-suite bathroom whilst the two remaining bedrooms both have two single beds each. 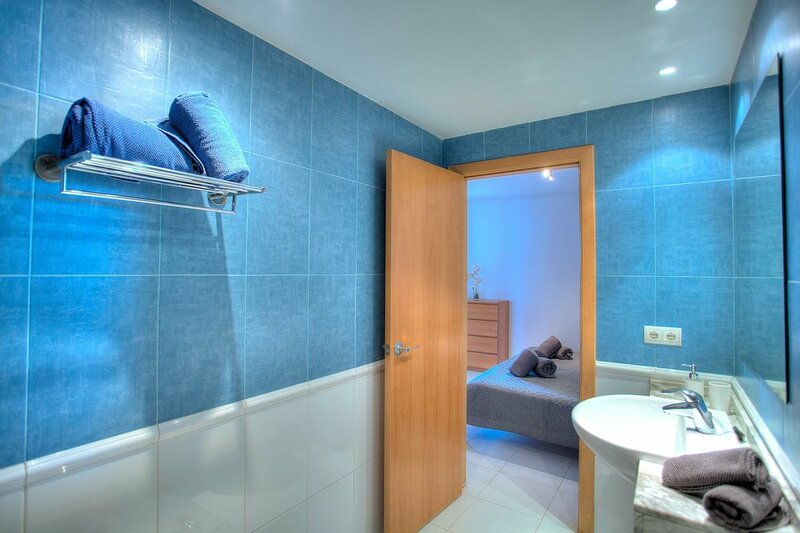 The master en-suite bathroom has both a bath and power shower with the second bathroom having just a shower. The fully fitted kitchen also has a washing machine. For both your safety and convenience there is an intercom entry system. 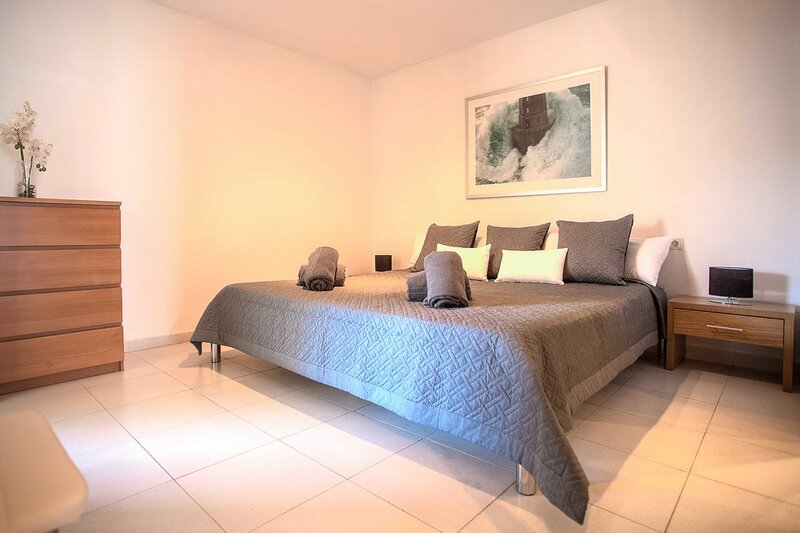 The property is available from mid April to mid October, 2019 for €3,350 pcm and an agency fee of €1,500. A security deposit of one month is also required. All bills including electricity, water and internet are extra. If you have any questions about this apartment, or would like to reserve it, then please contact us via the enquiry form below. 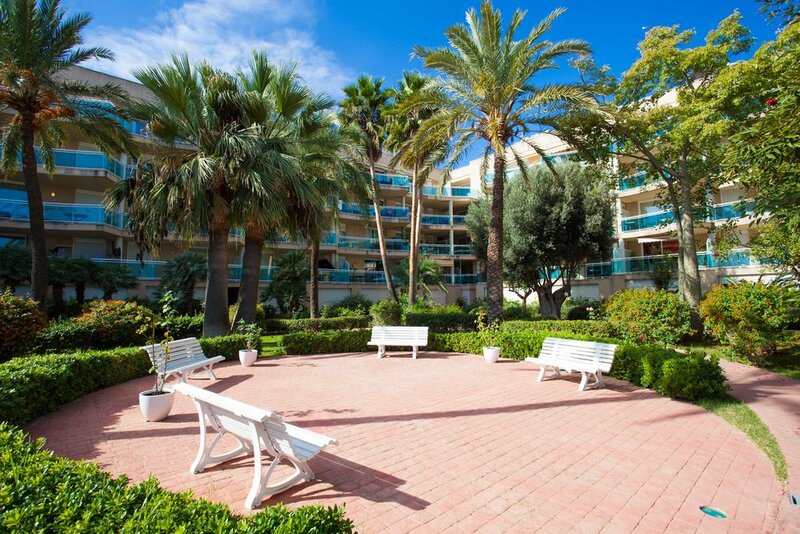 The Bossa apartments are situated in Playa d’en Bossa. 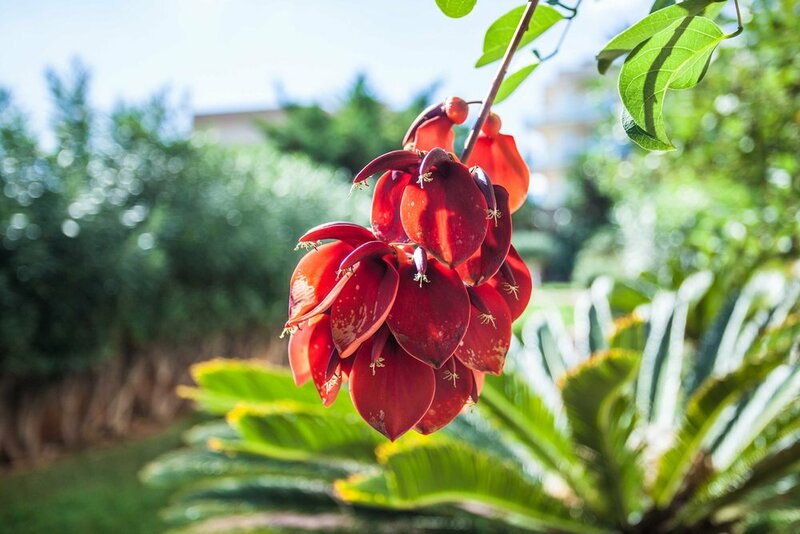 They overlook Bossa beach and there’s access to the beach through a private gate from the communal grounds. During the season, just along the beach there is a small ferry that takes you into the port of Ibiza Town. Ibiza Town is around 2km away and the airport 5km.